Today we are featuring the photography of Erin Staples of Erin Rachel Photography and Sixth Bloom. Erin is a virtual online friend of mine! We are both photographers and bloggers. 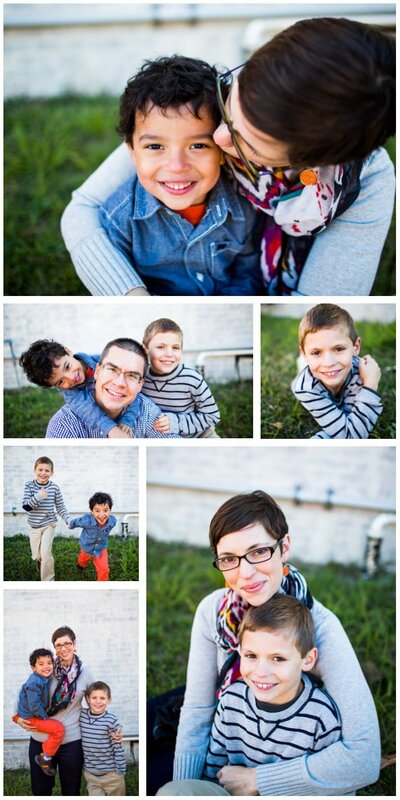 Erin started Sixth Bloom last November because she is such a great teacher of photography. Check it out! Be sure to PIN these if you are inspired! And follow Flourish on Pinterest! Want to be Featured? Click on the “Be Featured” link at the top of this page! Like our collage templates? We use the Lightroom Print Module to build collage templates for blogging and social media. Sign up for our email newsletter and get this set of 18 blog templates (sized 700 wide and different lengths…great for Pinterest too!) FREE!